AGT Unveils Cleanroom Technology, Energy Efficiency and Fast Build Times to Empower Growers. 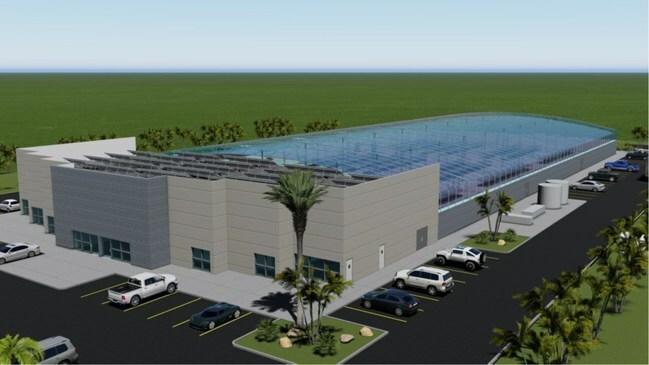 The hybrid structures have transformed traditional plastic covered greenhouses into modern, insulated, sealed, natural light, cleanroom laboratories with unmatched energy efficiency. 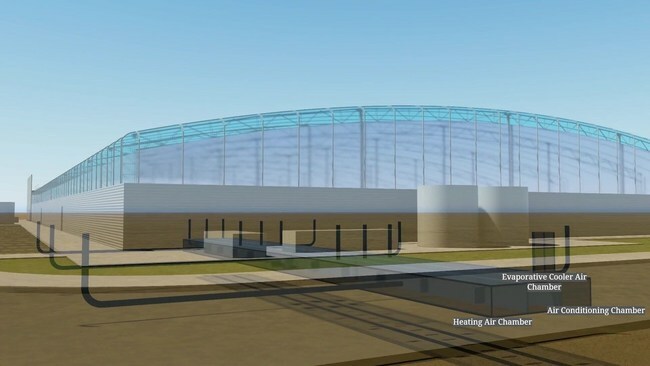 Ancon Development Corporation, a leading designer and developer of advanced facilities, today officially announced the launch of its AGT Hybrid Greenhouse, a new approach to advanced greenhouse technology. The hybrid structures have transformed traditional plastic covered greenhouses into modern, insulated, sealed, natural light, cleanroom laboratories with unmatched energy efficiency. With 35 years of active building innovation and contracting, Ancon has emerged as a leader in advanced building methodology. Our newest addition is the introduction of AGT Hybrid Greenhouses powered by solar daylighting. Our history involves both private and military construction projects including aircraft hangars, warehouses, multi-story office buildings, flight simulator structures, freight terminals and medical facilities.